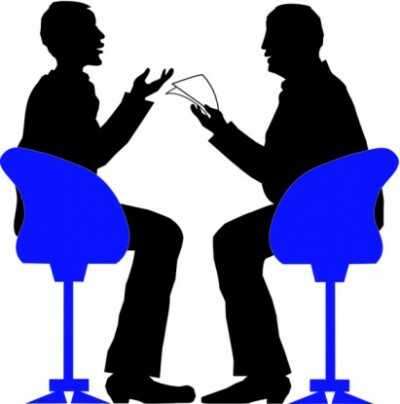 Giving answers that impress interviewers can get you a job offer. In yesterday’s article, international recruitment consultancy Robert Walters looked at three questions based on actual candidate feedback: Why do you want this job? ; Why should I hire you? and What is your biggest weakness? Q4 Why are you leaving your current role? Whatever you say, be positive. This is not the time to rant about how unfair last year’s bonus was or how unreasonable your current boss is. Whatever your reason, make sure you turn your answer into something positive. If you have had a personality clash with your boss or colleague, think of how this would sound to a potential employer and make sure you have a structured answer to this question before you attend the interview. environment” can sometimes also send out warning signals to employers, so be careful. Be prepared for counter questions. Recommended answer: Focus more on why the new role is perfect for you and less on why your current role is not. When interviewers ask this question, they do not want to hear your life story. They are interested to know how you work, what you enjoy in your career and how well you would fit in with the culture of the company. Also, they want to find out what interests you, how skilled you are and what strengths you would bring to the organisation. Tailor the answer to the role you are applying for. Don’t express your enthusiasm to work as part of a team in a busy noisy office environment if you are aware that you will be a one-man show sitting behind a wall in a very secluded room. Q6 Where do you want to be in five years’ time? This question is a favourite with interviewers. Let’s be honest — does anyone know where they want to be in five years’ time? You could also be specific. If you are being interviewed for an administration or personal assistant’s role, the next step up would be an office manager or administration manager. If you are aware of the company structure and know that administration staff are likely to be promoted to business executives, mention it. Be positive and confident rather than defensive and unsure. Don’t give the interviewer the idea that you are still trying to “find yourself”. Always remember that the interview is a two-way process, so have a list of questions you can ask your interviewer at the end. What are the two/three key competencies you look for in a successful candidate? What is it like to work with the team? What is it like to work for you? Have you had an assistant in the past that you have got on really well with and what particular qualities would you insist on for your next hire? After the interview, leave a positive impression by thanking the interviewer. After all your preparation and a bit of luck, you may just land your dream job.